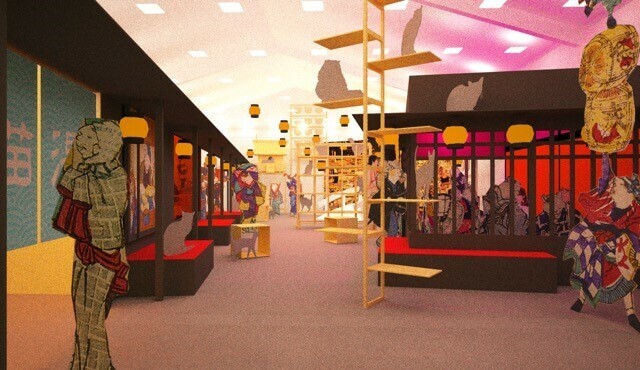 An Edo-style cat café will bring to life the world of ukiyo-e with real cats you can play with. 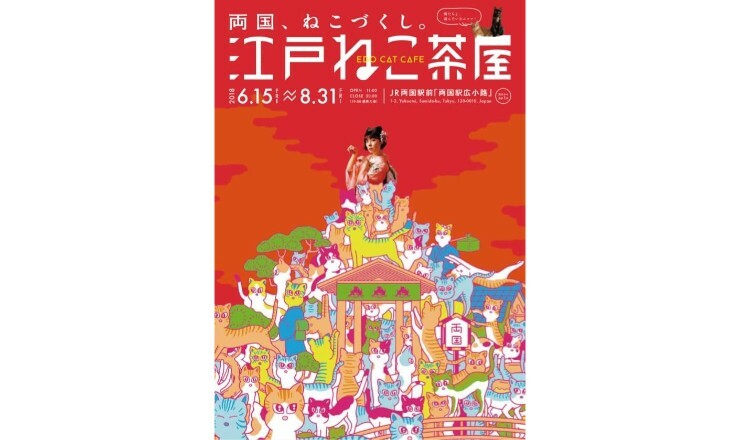 The Edo Cat Cafe will run from June 15 to August 31 this year at the event space outside the West Entrance at JR Ryogoku Station. The nagaya was a type of living quarters in the Edo period made like a row of houses. The cat café building is made to look like one of these. Ukiyo-e paintings and models will decorate inside and bring to life the street and atmosphere of the Edo period. There will also be entrances, streets and staircases for cats to use. You’ll be able to enjoy a unique experience and take photos while playing with cats in what will really feel just like the world of Edo. There will be several zones inside building, including the cat tea room, cat ‘red light district,’ cat bath, cat nagaya, and cat plaza. Each area will be furnished with ukiyo-e that fit the scene, bringing to life the world of Edo. 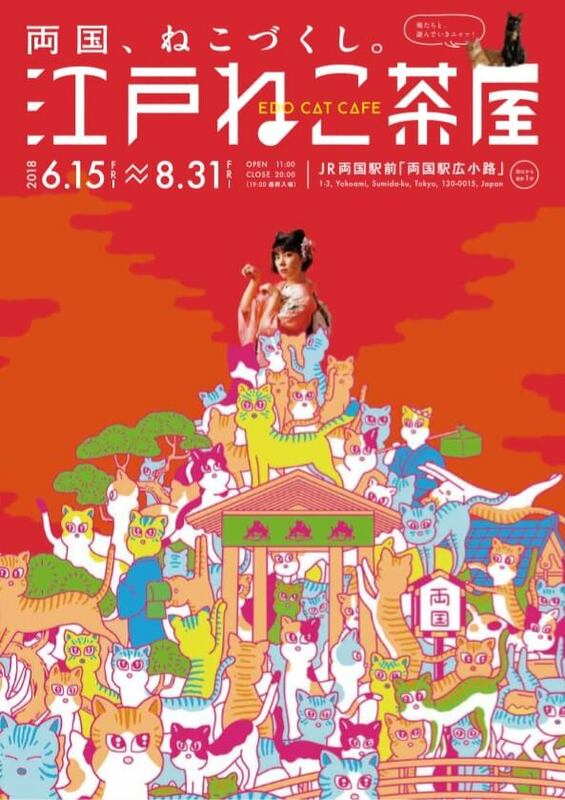 As well as being able to take photos with the cats anywhere inside the café, you’ll also have the chance to learn about the deep relationship between the people of Edo and cats through the commentaries of each ukiyo-e piece. 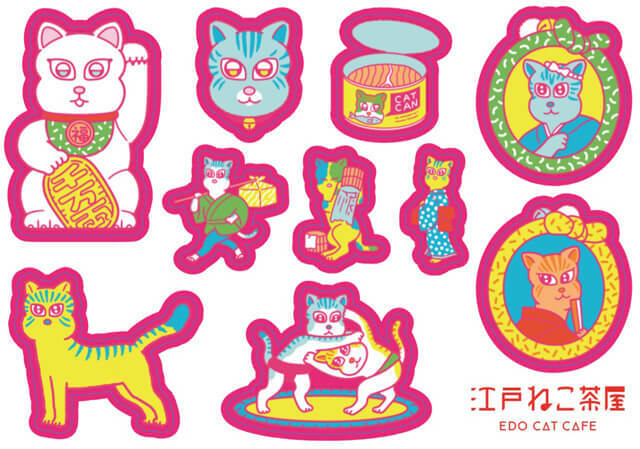 There’ll even be a merchandise corner to purchase original goods related to cats. But it doesn’t stop there. There will also be a chance to enjoy Edo’s food culture at -Ryogoku- Edo NOREN, join in a campaign being held in collaboration with Sumida Hokusai Museum, and more. Part of the proceedings made at the café will go towards tackling the problem of homeless cats. 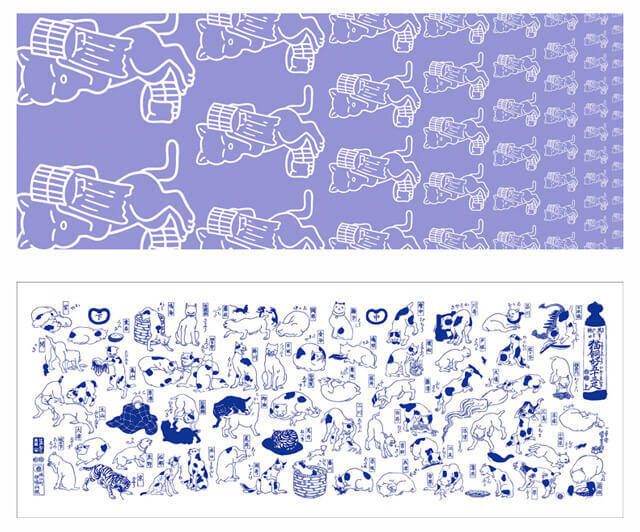 Cat-loving artists are also set to cooperate in the event and they will produce original ema plaques. 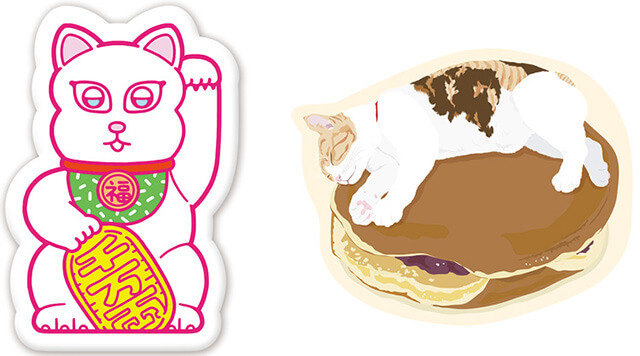 If you’re also a cat-lover then don’t miss out on this unique Edo and cat café mashup!